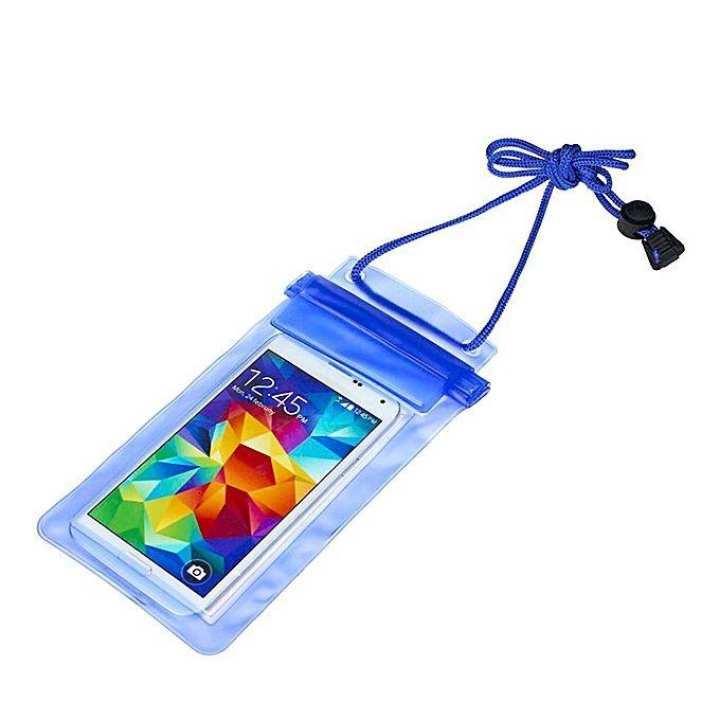 About Waterproof Mobile Pouch BagProvides waterproof protection for your cell phones, while maintaining full touch screen functionality. Easily for travel, fishing swimming and go boating with no worries. Window of transparent dry case bag for cellphone on both front and back sides, perfect for taking pictures, videos and checking emails. Also works PERFECT as a Mobile Phone WALLET and will hold your mobile device, your cash, credit cards, etc., keeping them all safe and dry. Eta size ta koto inchi?